Add a computer peripheral to your home PC setup with this hardware install service. 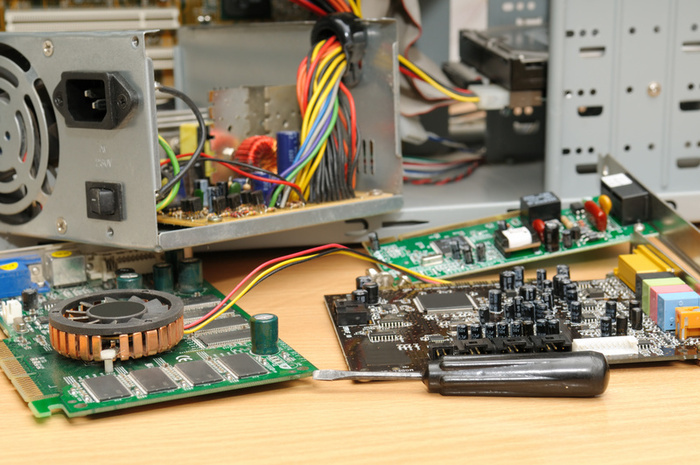 We will install an internal or external PC component, such as a graphics card, hard drive, optical drive, printer or scanner, and test it for functionality. Speed up your machine by adding more memory to your computer. With this service, we will install an internal stick of memory to your laptop or desktop. Hardware not included. Upgrading parts can be the easiest way to increase performance on a budget!